INDUSTRY.co.id - Jakarta - People who are accustomed to investing in financial markets are challenged to invest their funds in aggressive risk profiles. 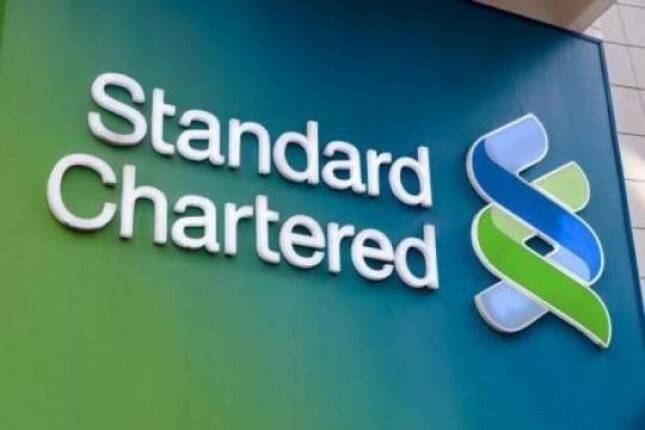 Bambang Simarno, Executive Director and Head, Wealth Management Standard Chartered Bank Indonesia said the aggressive risk profile investment is based on an understanding of the global, regional and national economic markets. "Stancart issued a new wealth management product, a mutual fund product selected from LQ45," he said in Jakarta, Tuesday (6/2/2018). He explained that the index strategy mutual fund is said in the last five years as of December 2017 when mutual funds is generally difficult to beat its own reference index. "IDX30 as a reference gives a more optimum return than other indexes," he said.